The Contactor: In electric vehicles a contactor serves to disconnect the battery pack from the rest of the vehicle. A contactor is a switch and turning the contactor on or off connects or disconnects the battery pack. A contactor can be manually operated, or by a relay. 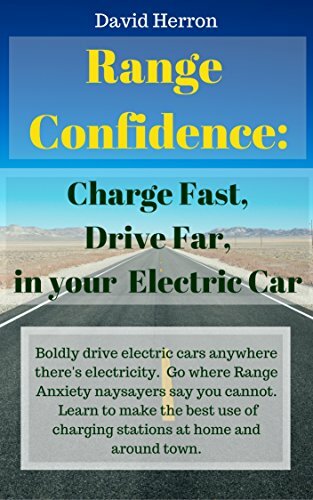 Contactors are part of the main power connections in an EV, and it must handle all the power used in the EV. As a switch it must open or close whenever the user desires, because it may be an emergency requiring the vehicle to shut down right away. This requires the contactor be rated for the power level in the EV, and it is known that the contacts in a contactor can be welded shut.